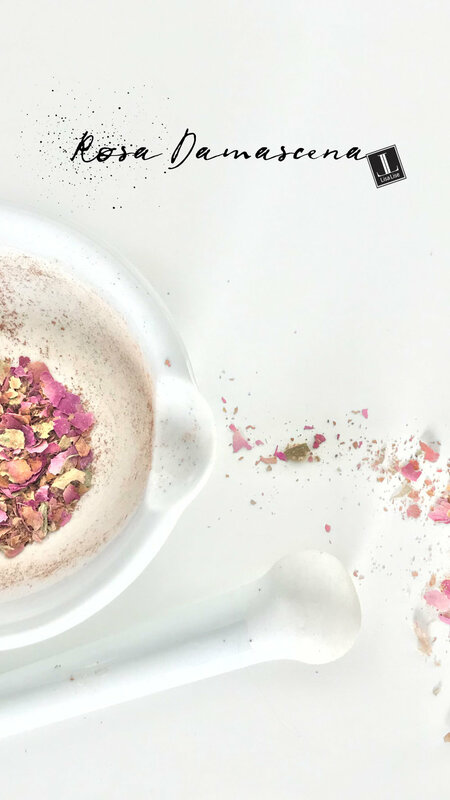 A while back on the main blog, I shared how to make a rose exfoliating paste. To my delight, this method has drawn quite a bit of interest and questions, so I did a small film-demonstration of how this exfoliant looks and feels on the hands. 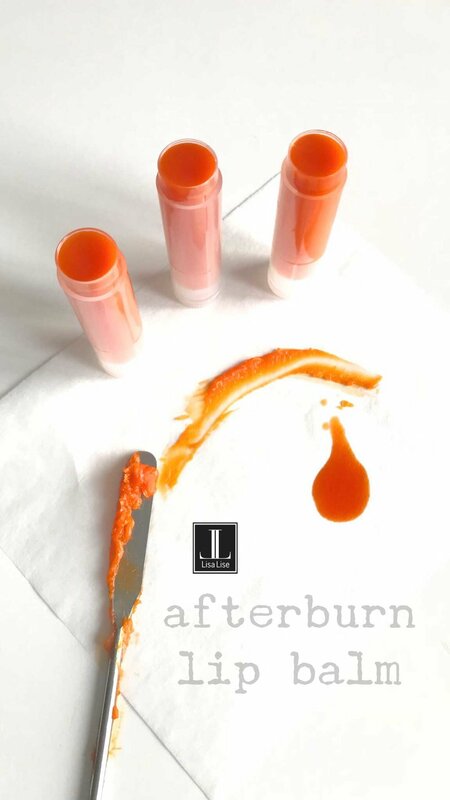 An exfoliating paste of this kind is an upcyling of spent material after an oil infusion. Despite being a kind of ‘re-use’ of used ingredients, if tired properly, the shelf life is about 6 months (depending on the oil you use to infuse with). Here it is, and if you want to make this paste yourself, you’ll find the how-to right here on the main blog. In the dead of winter it is often a real mood lifter to recreate a bit of summer in the lab. 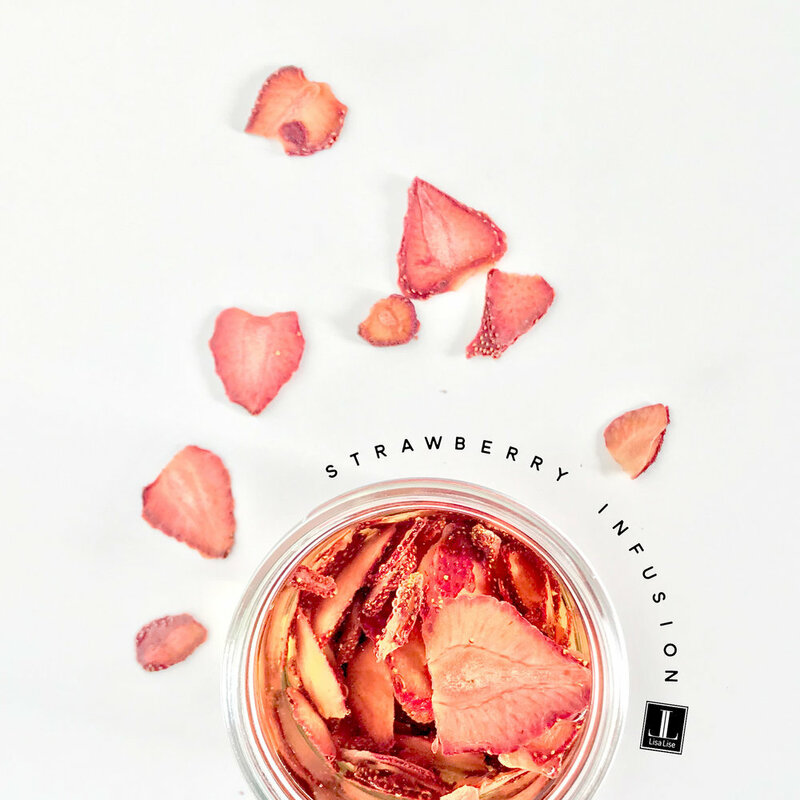 Right now I’m working on a few infusions and this one popped right up on my to do list when I came across organic slow-dried strawberries. To make it a real challenge, these were popped into a jar of vinegar. Stay tuned to the main blog (LisaLiseBlog.com) to see the outcome.